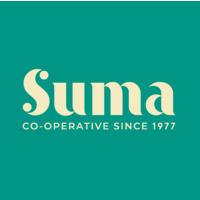 The best Organic coffees and Fairtrade Coffees from brands like Suma, Cafe Direct, Clipper, Equal Exchange, Grumpy Mule, Percol, Traidcraft, Union hand roasted and more. Includes coffee beans and ground coffee. Part of the product range 'Roast Wholebean Coffees'. This coffee is produced by the SOPACDI co-operative in Kivu, DRC. Despite enjoying conditions ideal for growing coffee, this region was devastated during the long civil war resulting in economic collapse. The farmers of SOPACDI have spent years rebuilding their lives and farms to produce this fantastic speciality coffee. They are a brilliant example of how coffee really can change lives.